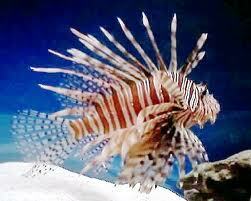 Welcome to the Saint Barthélemy travel & news blog. 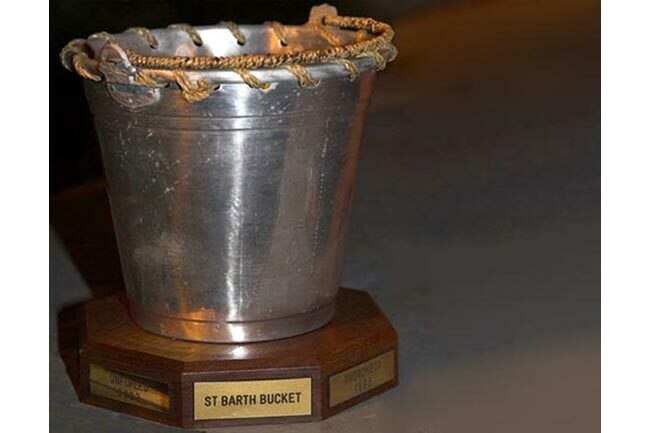 On this site you'll find an extensive and up to date guide to the island (links on the left), as well as news from and about St. Barts from Candee Duensing of "St. Barth News Bytes". You can read the articles and leave comments, and you can also ask and answer questions on our St. Bart's forum. Saint Barthélemy is a serene and special island that will remind visitors more of the south of France than the Caribbean. This tiny island has 22 beautiful beaches, as well as some of the finest accommodations (hotels and private villas) and dining in the region. The island is known for the famous faces it attracts every winter as celebrities from around the world flee the cold on this magical tropical paradise. Last Minute Availability - St. Barts & Caribbean! Last minute and holiday villa specials are available from WIMCO - more here. St. Barts has become more affordable this summer thanks to the Caribbean's premier luxury villa rental company, Wimco Villas. New this summer and fall are a range of promotional programs for Wimco's collection of villas, including 96-hour "Villa of the Week" private flash sales offering up to 50 percent off a week's rental, and their "Summer of Savings" program offering free nights, complimentary rental cars, and savings at some of St. Barts finest restaurants with Wimco's "Friend of the Island" card. These exclusive programs make St. Barts this season's most affordable luxury destination, promises Stiles Bennet, Wimco Villas president. Examples of a few of the villas participating in these programs include Villa WV ACE, a spacious one bedroom retreat within walking distance of St Jean beach, two bedroom Villa WV CLV in fabled Point Milou, an area renowned for its sunset views, and three bedroom Villa WV ANC, a spectacular villa with a huge infinity pool, overlooking Gouverneur beach. April 19, 2011 Los Angeles-based photographer Peter Eaton Gurnz presents a sneak preview of his recent collaboration with supermodel Masha Rudenko. The dramatic collection of images is part of a show which opens on St. Barts in August at Valentine de Badereau Gallery, Tom Beach Hotel. NEWPORT, R.I., Jan. 12, 2011 -- Planning that perfectly chic St. Bart's vacation has never been easier with Wimco Villa's new vertically integrated agency on the island, WimcoSBH, providing above-and-beyond personalized concierge services. 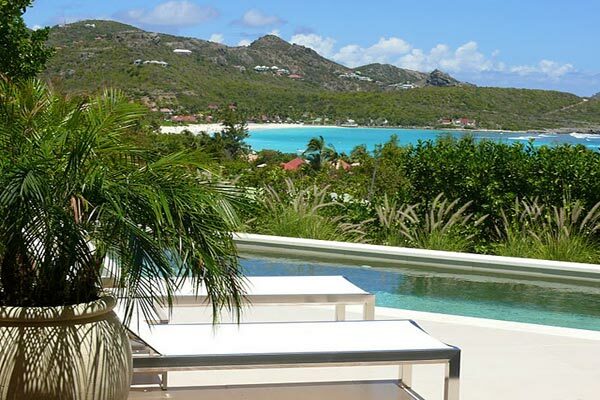 WimcoSBH, headed up by island expert Fabienne Le Gall, has uniquely positioned itself as the most knowledgeable and well-connected villa rental and real estate sales agency on St. Bart's. Wimco's thoroughly vetted selection of premier villas on St. Bart's includes several newly constructed villas, filled with the latest features and amenities. 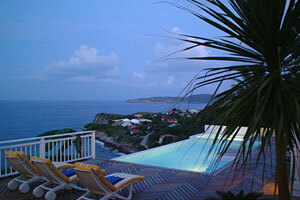 Here are the Top 5 New Villas from Wimco for 2011 vacation season in St Bart's. Our thanks to the following organizations: The Office Municipal du Tourisme de Saint Barthélemy for supplying some of the information in these pages, and The Association des Hoteliers de Saint Barthélemy for the St. Barts maps which are used with their permission.